The biggest Western democracy to fully legalize cannabis. Or it certainly will be, once the final legislation gets passed and everything gets up and running. That’s why we’ve got a series of articles for you this week on what to expect as this potentially landmark year unfolds. 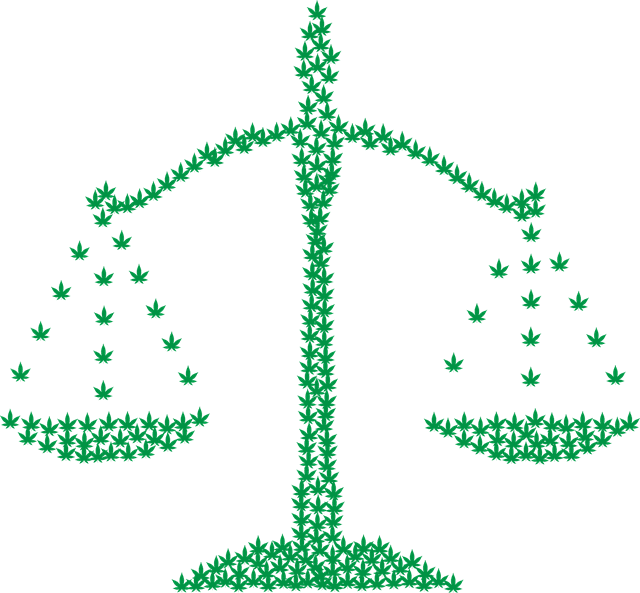 In this article we’ll look at the current legal and political situation and what it will take for Canada’s new laws to be finally passed and implemented. 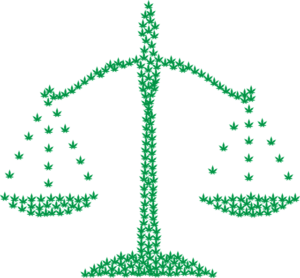 In Part 2, we’ll show you how Canada’s cannabis laws currently stand. 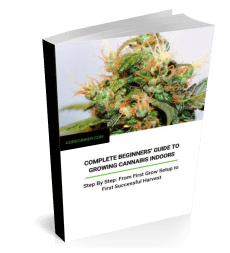 And finally, over on our sister site Big Buds Guide, we’ve got an article looking at how you can invest in this new market that’s getting ready to explode. While medical marijuana use has been permitted in some form across Canada since 1999, new laws are coming in across the country to permit any adult to use it recreationally. The national government under Justin Trudeau has stated its aim to fully legalize cannabis by July 2018. However, there are some doubts this may be possible much before the same time next year. Under the new Canadian cannabis legalization laws, the provinces of Canada have ultimate control of who can use it, how it can be produced and how it can be sold. This has made for a tricky situation where it depends on where you are in Canada as to who, how and where you can consume and purchase. To add to this, despite the Federal government’s intention to fully legalize by July 2018, there is pressure on the Canadian Senate to delay legalization until July 2019. 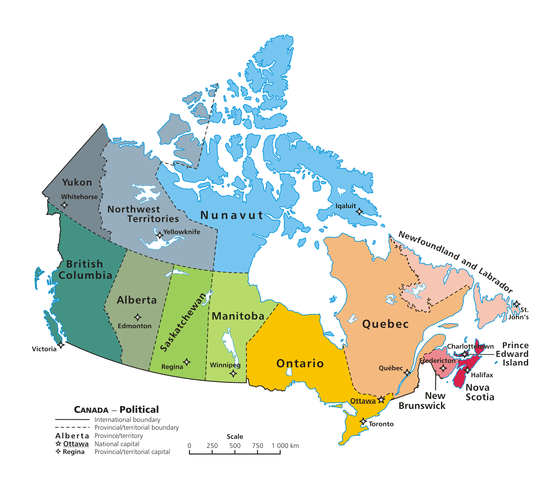 Let’s first look at the Federal situation, before looking at how individual provinces are tackling the new laws. The Trudeau government has promised that cannabis will be legalized nationally by July 2018. However, it made the mistake of handing over ground level regulation of cannabis to the provinces who feel that they have been rushed by the Feds into writing laws that may not be sufficiently watertight and that could ultimately cause the harm that they seek to prevent. In addition, the opposition Conservative Party has threatened to delay legislation legalizing marijuana in the Senate. Last year the Canadian Federal lower legislative house, the House of Commons, passed a law that legalizes marijuana use across the country. The law needs to now be passed by the upper legislative house, the Senate. The Senate’s job is to scrutinize legislation and ensure that, amongst other things, the Federal law is not open to challenge in the courts. The Senate doesn’t have to listen to the Trudeau government, and could well be a thorn in its side. Legislation could well be amended and passed back to the Commons. And delays could ensue while the laws are passed back and forth between the houses before the Queen Elizabeth II of England gives Royal Assent to the law (she could also refuse but this could lead to Canada electing its own Head of State—let’s not go there here!). Some provinces of Canada have complained vigorously that they don’t have the time to put sensible local regulations in place. This might yet influence the Senate to ignore Trudeau and delay legalization. Once more, the opposition party the Conservatives oppose legalization on principle. So while some provinces are setting up supply lines for cannabis ahead of July 1, Canada Day, there isn’t a 100% chance that cannabis will be legal by that date. If it does take eight months, including the parliamentary recess, cannabis may not be legalized until early in 2019. This could in turn cause a constitutional crisis as the Commons goes to war with the Senate, but again, we won’t assess here what will happen if cannabis legalization makes the Canadian constitution go to pot! Under the new laws, as and when they are passed, the finer points of cannabis regulation are being handed over to the provinces of Canada, which have similar powers to those of states in the US. While no firm timetable is in place nationally, and the provinces haven’t all proposed their legislation, let’s bounce across Canada to assess the what, who, where and how of legalization in Canada when it is enacted. Saskatchewan has yet to put any firm proposals in place. This has caused outbreaks of frustration among various groups including the Saskatchewan Urban Municipalities Association that need to further put the machinery in place on the ground when the province has made its decisions. British Colombia have stated that the minimum age for consumption will be 19 (the same as alcohol) and that people will be able to buy from private and public dispensaries. Alberta have a complicated situation where retail will be heavily regulated by the government, though the private sector will still be involved. Minimum consumption age will be 18—the same as booze. Users will not be able to consume in certain places where smoking tobacco is allowed. Manitoba will have tight regulations on the supply chain, though the private sector will be able to retail it. Minimum age 19. Only medical users will be allowed to grow. Ontario will only allow sale through government dispensaries, and over the counter (not like a supermarket with weed in the aisles). Minimum age 19. There will be 15 province-run dispensaries in Quebec. Medical growers only. Minimum age 18. New Brunswick will have 20 province-run stores. There will be tight regulations as to where it can be consumed. Newfoundland and Labrador will permit private sales, though there will be government dispensaries. The other provinces will have similar legal access and supply chains to those above—either government, private or a hybrid. Online sales may be permitted in some provinces but not others. While no-one is allowed to drive under the influence of marijuana in Canada, even passengers are banned from smoking weed in the car in some places. One thing is clear—the green genie is out of the bottle. Taxes are the big carrot to all levels of government with an estimated C $1bn in revenues going to the public purse in the first tax year. As to the private sector? This will be a Gold Rush unseen since they found gold in the Yukon!